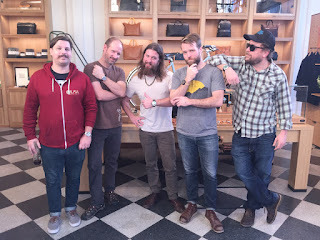 Shinola, the Detroit-based design brand, watchmaker and leather goods manufacturer, will kick off summer in the District with a free block party along R Street at its DC flagship location (1631 14th Street, NW) featuring a special headlining performance by Michigan’s Greensky Bluegrass this Saturday, June 25 from 3:00 to 8:00 PM. Open to the community (pets included!) the block party is inspired by the classic American summer with an outdoor show set to take place in the R Street parking lot across from the store, located at the intersection of 14th and R Streets. The bash will kick-off with tunes mixed by DJ Ben Chang, as well as bocce ball and corn hole sets for the whole family to enjoy. Delicious treats from local food truck partners and ice-cold beer will be available for purchase. Later in the evening, local favorite the Howard Gospel Choir will hit the stage for a set before opening for the evening’s headliner, Greensky Bluegrass. Festival-goers of all ages will snack on sweet treats from Dog Tag Bakery, a local, nonprofit veteran job-training vehicle and cafe selling baked goods made by veterans. The event will also serve as the official launch of the brand’s newest collaboration with FEED, a hunger relief charity. 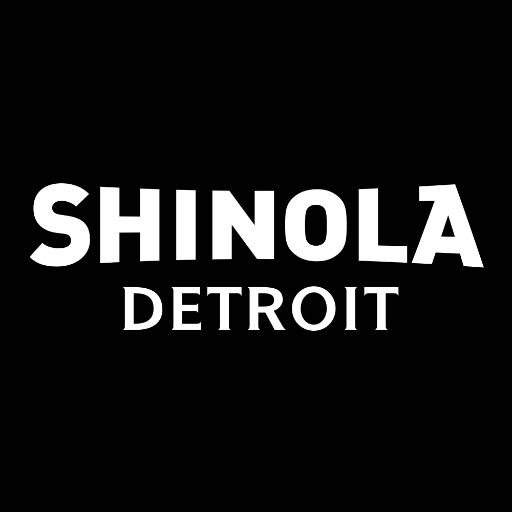 FEED + Shinola is a limited run of 170 tote bags with proceeds benefitting Forgotten Harvest in the Detroit Metro Area. The purchase of each $195 bag will provide 100 meals to children and families in need. Founded in 2011, Shinola was conceived with the belief that products should be well made and built to last. 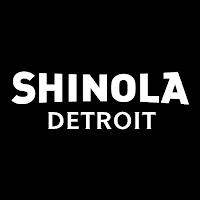 As makers of modern watches, bicycles, journals and leather goods, Shinola stands for skill at scale, the preservation of craft and the beauty of industry.